We know that it's not enough to simply offer superior products. Along with our catalog of quality window fashions, here at Window Concepts we maintain a staff that is professionally trained to provide outstanding services. Our design consultants will expertly answer all of your window treatment questions and ensure that the perfect solution for your home is found -- no matter what your decorating style. And our professional installers will provide you with worry-free measuring and installation services. Our whole team will work with you to make your window fashions shopping experience the very best it can be. Window Concepts will service any warranty issues for twelve (12) months after installation, free of charge. Should your window covering need service after twelve months, or if purchased through another dealer, contact us at (610) 325-2094. If you bring the repair to our location there is a $50 charge for shipping and handling. If you require a technician to assist you with removing and reinstalling the shade, the charge is $145. Additional charges may apply if repair is out of warranty. 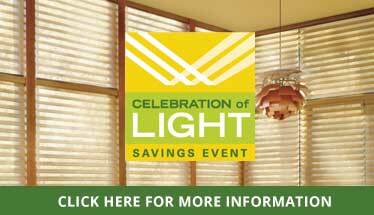 When you meet us for your appointment, you can peruse our entire line of window treatment products and samples. There is no fee associated with this appointment. Don't forget to bring along rough measurements so we can discuss your specific needs and make the best recommendations possible. If you decide to move forward after we meet, we will set up a time to visit your home in order to measure and finalize color. We are excited to learn more about you, your home, and your vision. We look forward to speaking with you soon!